Since my last update a lot has happened. I was so excited to put 2012 behind me and am eager for what 2013 holds. I am thinking it will hold the finishing my MFA from University of Illinois at Chicago, the completion of a feature-length documentary, the publication of an e-book about localism, an exhibition surveying visual representations of “the crisis”, and a significant expansion of my collaborative Chicago art history project never-the-same.org. But we shall see about that, won’t we..? 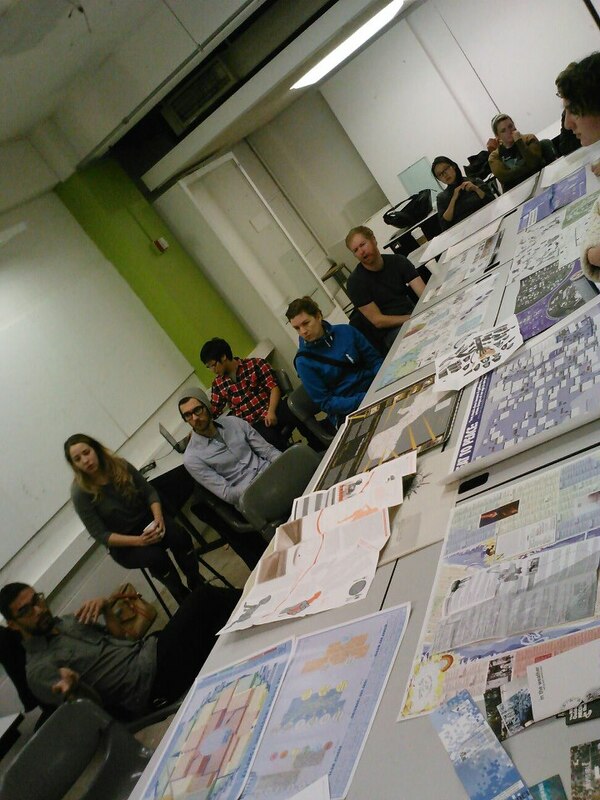 We organized a final event at the UIC Social Justice Initiative’s “pop up galleries” including a screening of several short videos (most of which are linked to here http://autonomousuniversity.org/content/take-the-squares) and a one-night exhibit of the We Are Here maps archive and Occuprint posters.